Why can’t I write like this? My next Bastille novel is not progressing as I’d like, though I am loathe to admit it. I can tell because I’m finding too many other distractions. When a book is flowing for me, I focus on it and little can detract me from getting the words on the pages. Nowadays? I’m obsessing over tracing my family tree and going through boxes of old books, and thinking about whipping up a homemade batch of eggnog (’tis the season!). This effortless distraction is a clear sign that all is not well in the Tiffverse. Why can’t I write like Baldacci? Why can’t I write like that? I am beginning to wonder, especially in light of feedback on my first novel, The Bastille Family Chronicles: Camille, if I am forcing myself to write in the romance genre; by that, I mean forcing myself to write within the carefully proscribed parameters/formula of the romance genre. Which would explain why I am having such a problem making progress on this installment of the Bastille Family Chronicles. My writing tends to naturally cross genres, so it’s difficult for me to stick to one or the other–which really irritates me when it comes time to classify my book for sales purposes (although at least most sellers offer the options of choosing different categories at once, so as not to pigeonhole in one genre). Still, I may be trying too hard to be one thing, instead of letting my writing be what it is. And that’s where I’m getting hung up. That may be why I’m writing different books in different genres so early in my writing career; I don’t want to be pigeonholed, since the stories I write aren’t always about love and romance. My writing style is as eclectic as my reading selections, and I want to represent that to the fullest. I enjoy writing thrillers and suspenseful novels, and commercial fiction; more, dare I say, than writing romances. Then why am I writing romances? Simple: I like those too, and I read those, and that was the first book that I completed that was ready for publication. Plus, I’d already planned a six-book series around the Bastilles and their love lives. However, I am not solely or primarily defined as a romance author, as authors such as Nora Roberts or Brenda Jackson are. Perhaps if I focus less on the “romance” label (e.g., The Bastille Family Chronicles) and just write the story (e.g., A Bastille Family novel), it will take care of itself. I will ponder that as I embark on yet another session of procrastination. One of the challenges I’ve found in writing sci fi/spec fic is making it futuristic, yet identifiable and understandable. This can run the gamut to the setting (e.g., New Earth as opposed to the current one; a planet similar to Earth; or even a recognizable planet like Mars), to technology, to everyday units of time and measurement. Some authors do it well. One is the late Anne McCaffrey in her Dragonriders of Pern series. The series is set on another planet that was colonized after Earth self-destructed due to technology and war, and its denizens live and survive in prehistoric conditions. Even though McCaffrey uses different names for commonplace items (e.g., “klah” for coffee, “sevenday” for week), her descriptions made her nomenclature easily recognizable. 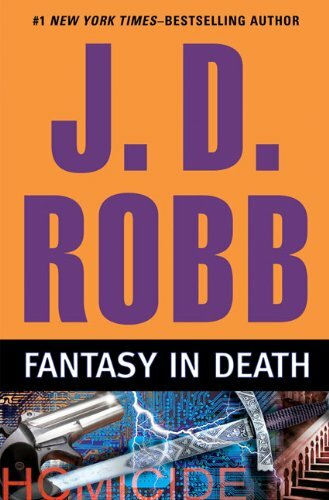 Another author who is surprisingly good at bridging the gap between present and future is J.D. 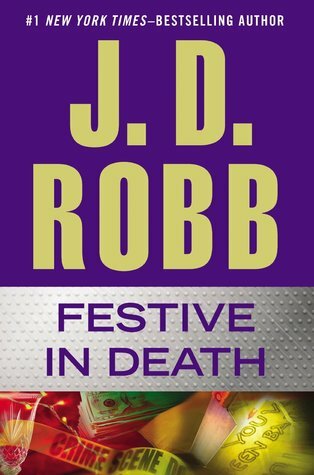 Robb, the pseudonym for bestselling romance author Nora Roberts. Her Eve Dallas series is obviously set in the future (the series starts at 2058 A.D.) and includes plausible devices such as flying cars, completely automated kitchens, and combination wrist phones/computers (hello, Samsung Galaxy Gear). Unfortunately, I am not (yet) in these ladies’ league. My attempts to try and use futuristic yet identifiable jargon don’t work; my terms come off clumsy and cliched. I have to admit that I’m not THAT imaginative; words currently in use sound good to me, but someone else created them, and to use them would be lazy and uncreative. In the meantime, I’ll just stick with using commonplace words and let my readers figure it out. It’s easier for me to create the world and the plot of the story. I’m enjoying the worlds that I created, and I’m glad that I dug in the crates to realize that I had some worthwhile stuff that needs to be developed for future works. See you tomorrow for Day 4. Thanks for stopping by.